How to prevent the white variation image from showing up in woocommerce variable products? 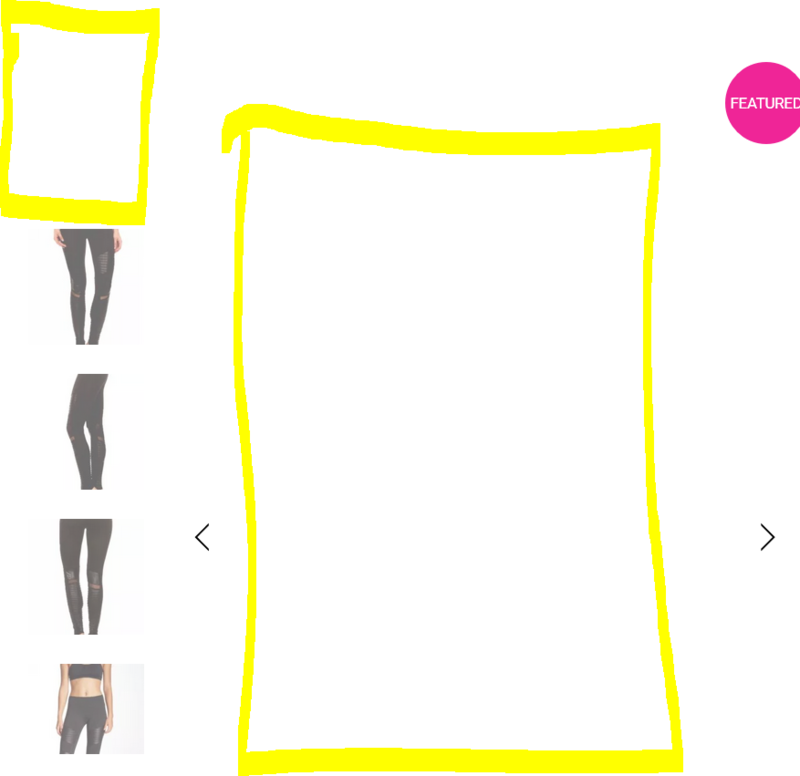 By default, when creating a variable product, Woocommerce displays the first thumbnail as a blank image if no image is loaded for the variation (see the poorly highlighted image below). Instead of having to select the same image for each size variation, I would like to leave it blank and simply display the image gallery for the variable product. To summarize, how can the first miniature be hidden if a size is selected in the product's pull-down menu and it does not have a variation image? As far as I know, there is no supplement that accomplishes this. Next Next post: How can I create an html table using PHP MVC?